Legacy ‘The Chain’ live footage from recent gig in Wye, Ashford. 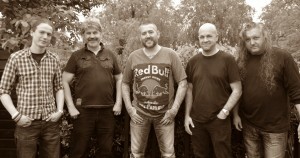 Video of the mighty Legacy playing ‘The Chain’ at the Tickled Trout in Wye, Ashford! The opening act of the festival will be sure to open it with style!